Looking at history, philosophy, economics, art and politics, this book reveals the many ingenious ways that great minds have overcome their worries. We all worry about what others think of us. We all long to succeed and fear failure. 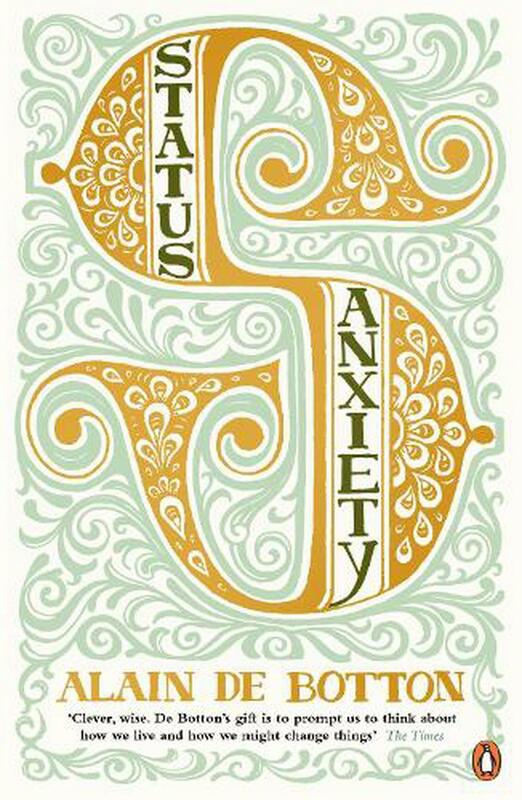 We all suffer to a greater or lesser degree, usually privately and with embarrassment from status anxiety. For the first time, Alain de Botton gives a name to this universal condition and sets out to investigate both its origins and possible solutions. He looks at history, philosophy, economics, art and politics and reveals the many ingenious ways that great minds have overcome their worries. The result is a book that is not only entertaining and thought-provoking but genuinely wise and helpful as well.